Due to concerns over increased pesticide resistance, steam cleaning is becoming more and more a part of pest management plans to eliminate bed bugs and their eggs. 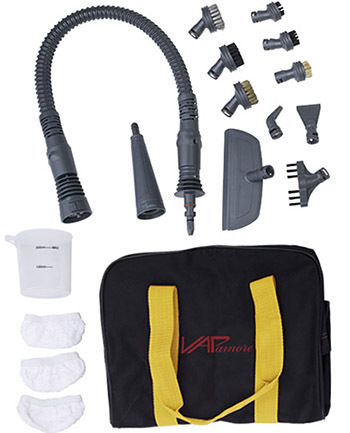 The Vapamore MR-75 Amico produces steam with an output temperature between 200 – 210 degrees to clean and sanitize your home. 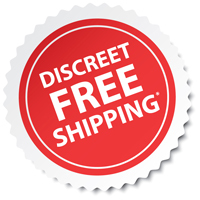 Pests such as bedbugs, dust mites and other allergens along with their eggs are killed on contact. 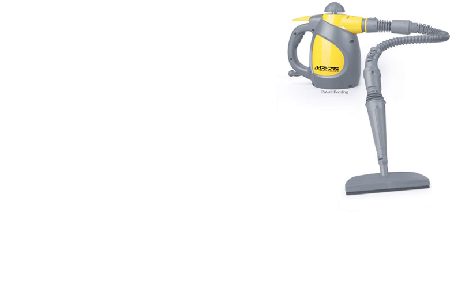 The Amico eliminates the need for toxic and expensive cleaning chemicals and includes the largest array of accessories and attachments, more than any other hand-held steam cleaner available. 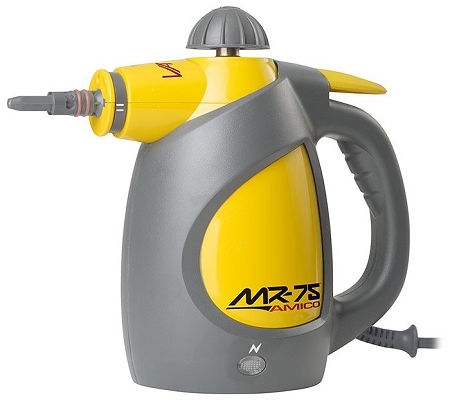 Built for a lifetime of use, the MR-75 Amico is backed by superior customer service and the exclusive Vapamore Lifetime Warranty.